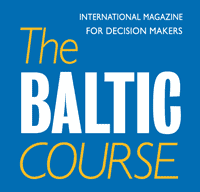 The Latvian national airline airBaltic plans to serve more destinations in the next winter season and offer additional flights, to improve connections for travellers flying via North Hub Riga to and from over 70 destinations in Europe, CIS and the Middle East, reported BC Janis Vanags, vice president of corporate communications at airBaltic. Comparing to the schedule of the previous winter season, airBaltic plans to offer new flights this year from North Hub Riga to Kittila, Vaasa, Rovaniemi, Kuusamo in Finland, Amman (Jordan), Beirut (Lebanon), Arkhangelsk (Russia), Athens (Greece), Belgrade (Serbia), Lulea and Umea (Sweden), Madrid (Spain). 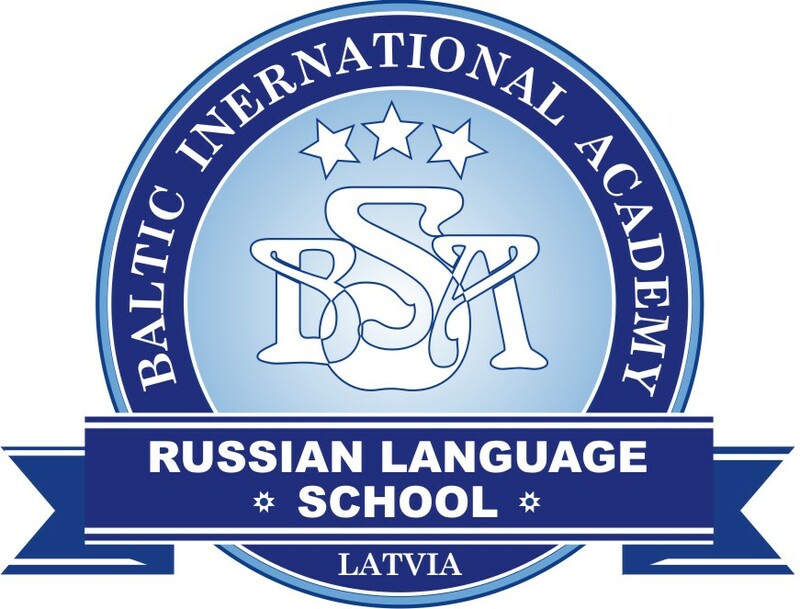 The airline also will operate two new direct flights – one from the Estonian capital of Tallinn to Stockholm, and the other one from the Finnish city of Oulu to Stockholm (Sweden). 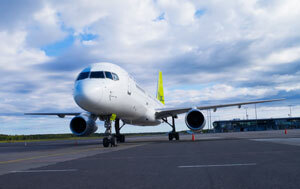 In addition, airBaltic plans to increase flight frequency on several compared to the previous winter season. More flights will be operated to Bergen (daily), Stavanger (daily), Billund (4 times weekly), Aalesund (3 times weekly), Brussels (18 times weekly), Dublin (4 times weekly), Dushanbe (3 times weekly), Gothenburg (5 times weekly), Geneva (daily), Hamburg (daily), Kaliningrad (13 times weekly), Chisinau (5 times weekly), London (9 times weekly), Tashkent (3 times weekly), Tbilisi (5 times weekly), Oulu (daily), Tel Aviv (5 times weekly), Tromso (3 times weekly), Vaasa (daily), Umea (daily), Venice (5 times weekly), Vienna (6 times weekly), Zurich (6 times weekly). airBaltic was acknowledged by anna.aero for the ANNIES award as the Europe's largest flag carrier by new routes, operating this summer 27 routes more than in 2009. airBaltic serves more than 70 destinations from its home base at Riga, Latvia. From each of these, airBaltic offers convenient connections via North Hub Riga to its network spanning Europe, Scandinavia, Russia, CIS and the Middle East.